The America the Beautiful Quarters™ Program in 2020 will have roll sets issued as part of it, the third of which will be the 2020 Salt River Bay National Historical Park and Ecological Preserve Quarter Rolls. Salt River Bay National Historical Park and Ecological Preserve was established on February 24, 1992 and preserves not only several historical locations, but also a delicate ecosystem. Found within the park is the only location where members of the Columbus expedition set foot on ground now considered part of the United States. Also located in the preserve are forests and marine environments which host several threatened and endangered species. 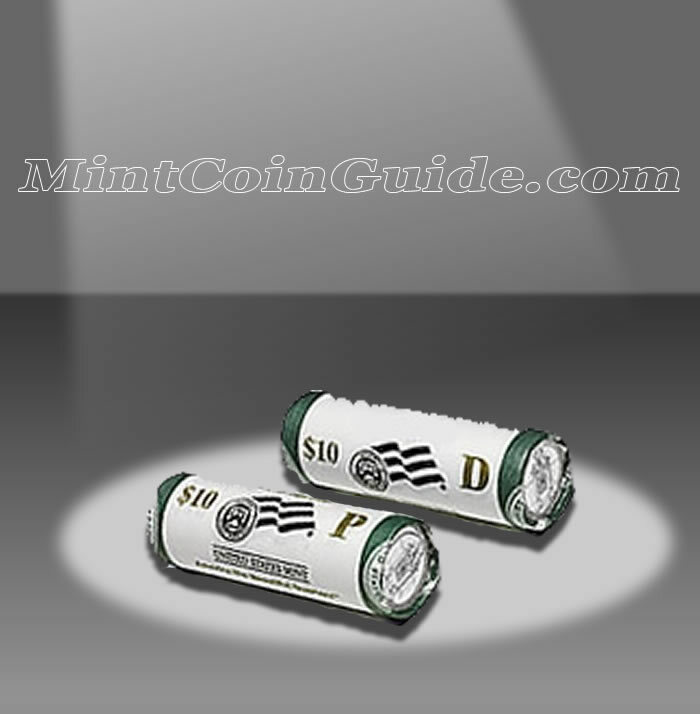 The Mint wraps each roll in the two-roll set in special Mint wrapping which indicates the specific contents of Salt River Bay Quarters to be found within. The America the Beautiful Quarters Program will be in its fifty-third release when the Salt River Bay Quarters are issued. One roll in the set will contain 40 circulation quality quarters from the US Mint’s facility in Denver and one roll will contain 40 circulation quality quarters from the US Mint’s facility in Philadelphia. Salt River Bay National Historical Park and Ecological Preserve is located in the United States Territory of the U.S. Virgin Islands. The US Mint has not announced a release date for the two-roll sets of Salt River Bay Quarters. 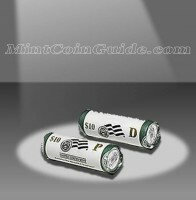 An issue price for the Salt River Bay Roll Sets has not been announced by the US Mint. One roll will contain strikes from the US Mint’s facility in Philadelphia and one roll will contain strikes from the US Mint’s facility in Denver. A portrait of George Washington is featured on the obverse (heads side) of each America the Beautiful Coin. Designed by John Flanagan, the portrait was first used on the 1932 circulating quarter dollar. The reverse (tails side) of the quarter will showcase a portion of the Salt River Bay National Historical Park and Ecological Preserve.